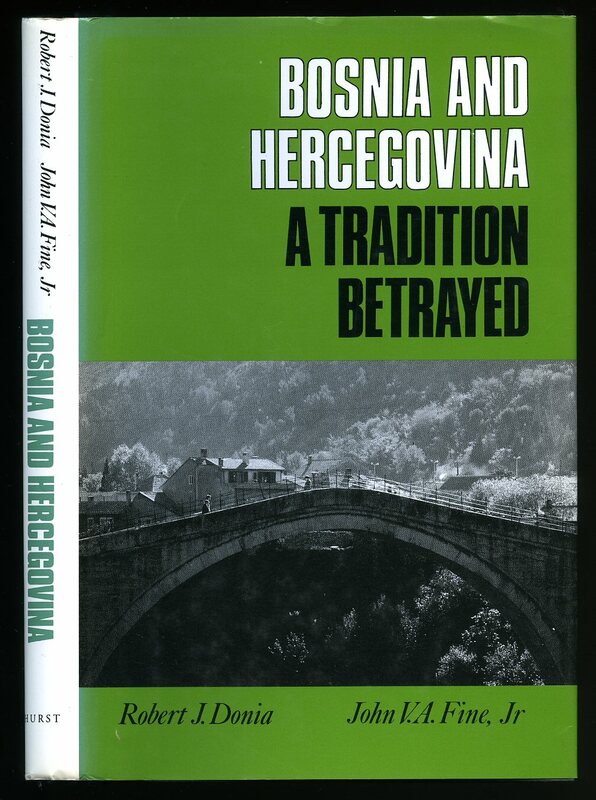 Published by Narodna Armija Belgrade 1977. Belgrade 1977. 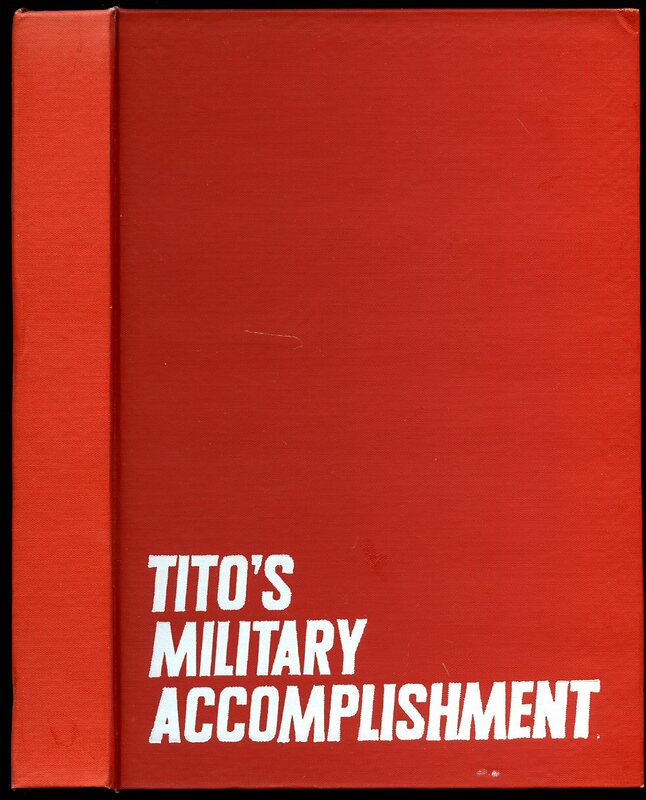 Hard back binding in publisher's original scarlet cloth covers, white lettering to the upper panel. 8vo 8'' x 6'' 318, i [pages.]. In Fine condition, no dust wrapper as published. Member of the P.B.F.A. 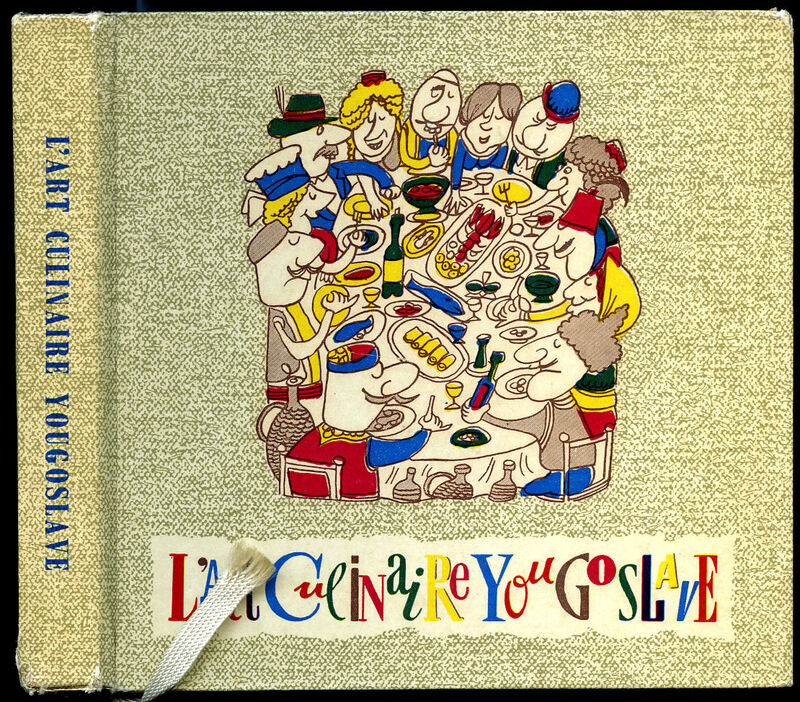 Published by ''Zora'' Zagreb 1970. 1970. First edition hard back binding in publisher's original oatmeal cloth covers, gilt lettering to spine and upper panel. Folio 12'' x 9¼''. Monochrome photographic illustrations throughout. Near Fine condition book in Very Good condition dust wrapper with slight edge wear across top edges. Dust wrapper supplied in archival acetate film protection. Member of the P.B.F.A. Published by Cambridge at the University Press First Edition 1979. London 1979. First edition hard back binding in publisher's original black cloth covers, gilt lettering to the spine. 8vo 9½'' x 6¼'' 269 pages. ISBN 0521226554. Slight age tanning to the page edges. Very Good condition book, in Very Good condition dust wrapper with sun fading to the spine, small crease line to the spine tip, not price clipped. Dust wrapper without any tears or chips and supplied in archive acetate film protection, this is not adhered to the book or to the dust wrapper and can easily be removed should you so wish. Member of the P.B.F.A. 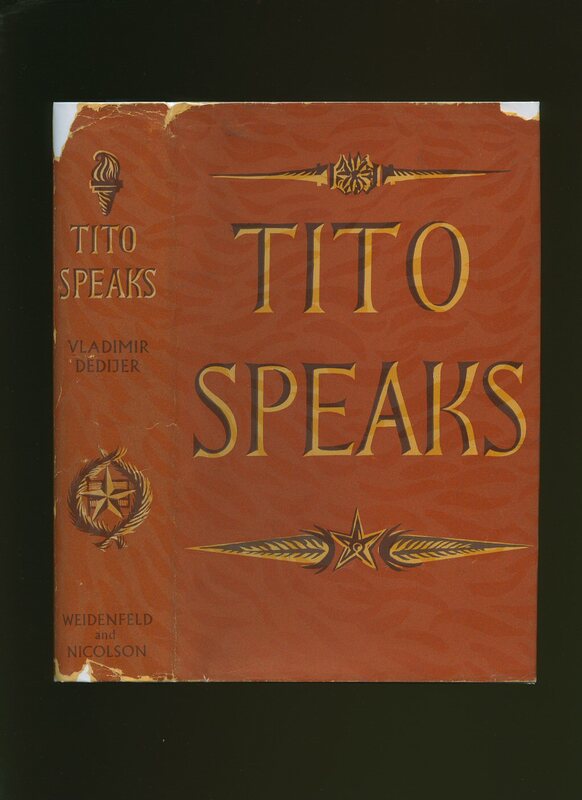 Published by Weidenfeld and Nicolson, 7 Cork Street, London First Edition 1953. London 1953. First edition hard back binding in publisher's original ruby red cloth covers, gilt title and author lettering to the spine. 8vo. 8½'' x 5½''. 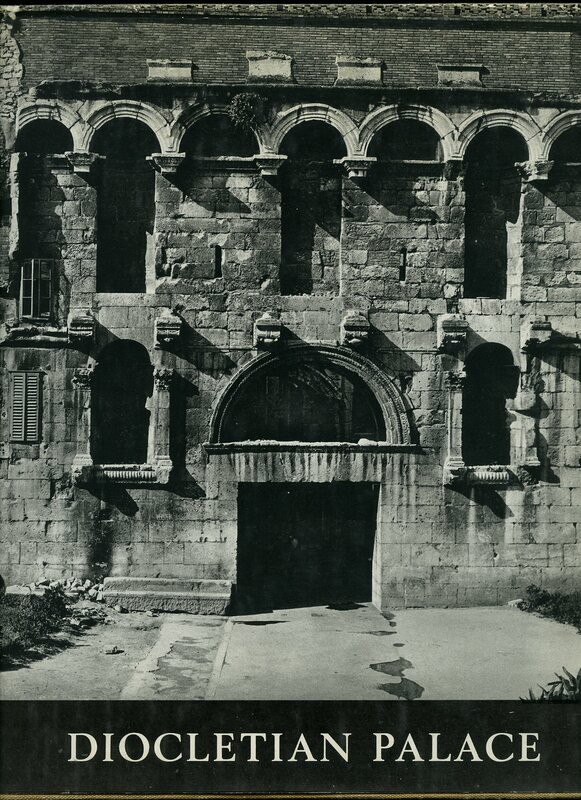 Contains 456 printed pages of text with monochrome photographs throughout. Minimal wear to the covers, slight ghosting to the end papers. Very Good condition book in Very Good condition dust wrapper with chips to the corners and spine ends, rubs to the edges, not price clipped. Dust wrapper supplied in archive acetate film protection, this preserves and prolongs the life of the paper, it does not adhere to the book or to the dust wrapper. Member of the P.B.F.A. Published by Macdonald & Co. Ltd., Gulf House, 2 Portman Street, London First Edition 1962. London 1962. First edition hard back binding in publisher's original black cloth covers, gilt lettering to the spine. 8vo 9'' x 6'' 304 pp. Monochrome illustrations throughout. In near Fine condition, no dust wrapper. Member of the P.B.F.A. 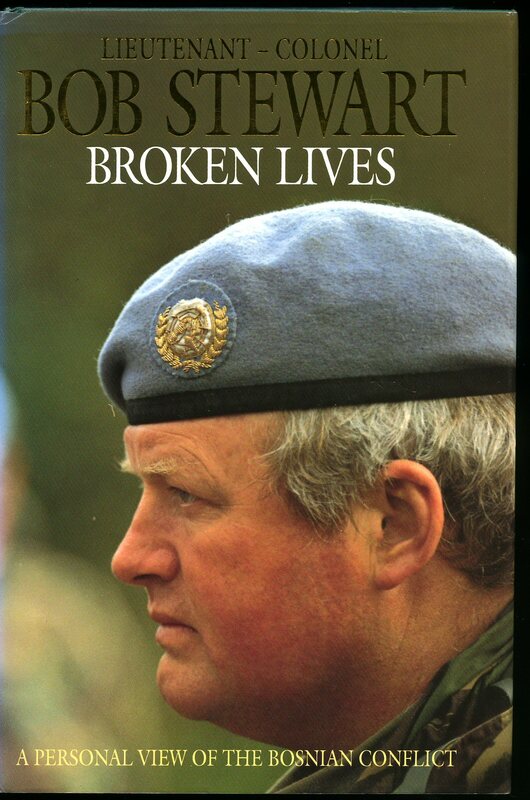 Published by Hurst and Co. Ltd., 38 King Street, London First Edition 1994. London 1994. First edition hard back binding in publisher's original black cloth covers, gilt lettering to the spine. 8vo 9'' x 6'' 318 pages. ISBN 1850652120. Monochrome illustrations and maps throughout. Fine condition book, in Fine condition dust wrapper, not price clipped, unused and unopened new book. Dust wrapper supplied in archive acetate film protection, this protects and prolongs the life of the paper, it is not adhered to the book or to the dust wrapper. Member of the P.B.F.A. 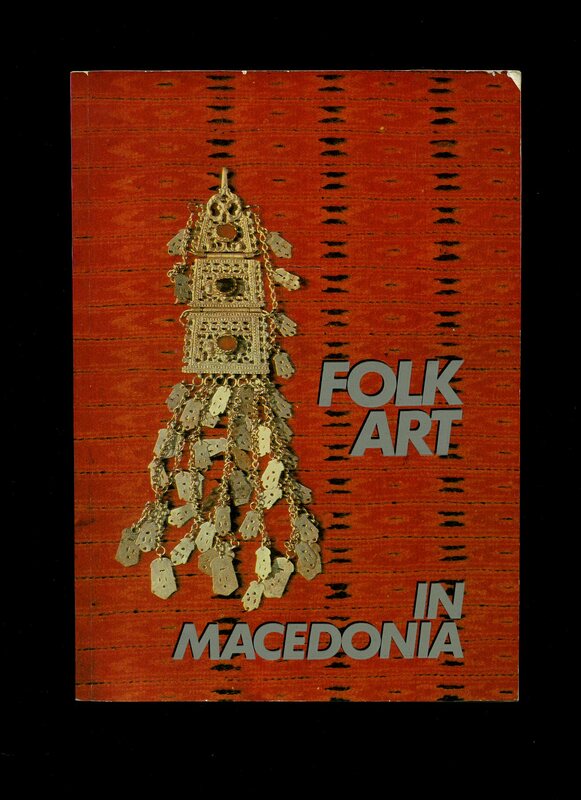 Published by Ethnological Museum of Macedonia, Skopje, Yugoslavia 1971. 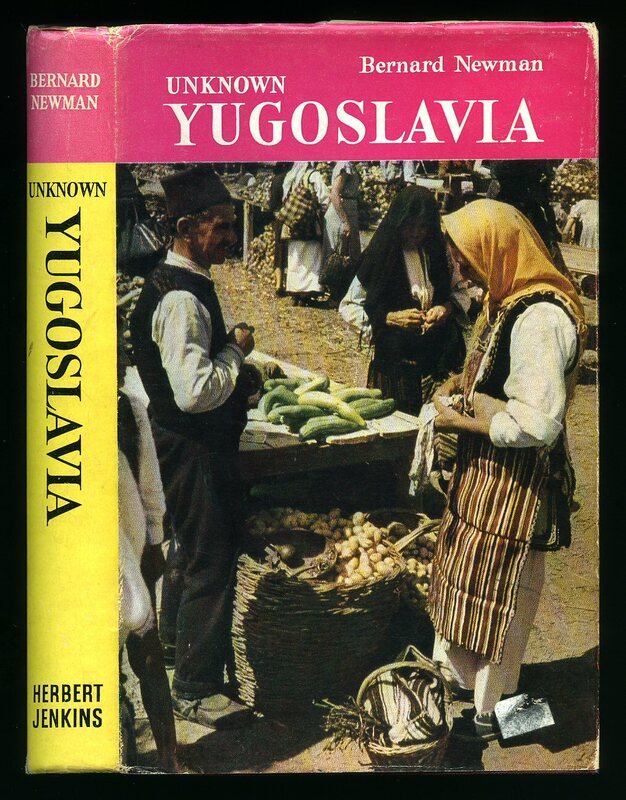 Yugoslavia 1971. Publisher's original illustrated laminated card wrap covers. 8vo. 9½'' x 6¼''. Contains 38 printed pages of English text followed by 14 pages of colour and monochrome photographs. Without any ownership markings and in Very Good condition with front cover curling up, no dust wrapper as published. Member of the P.B.F.A. 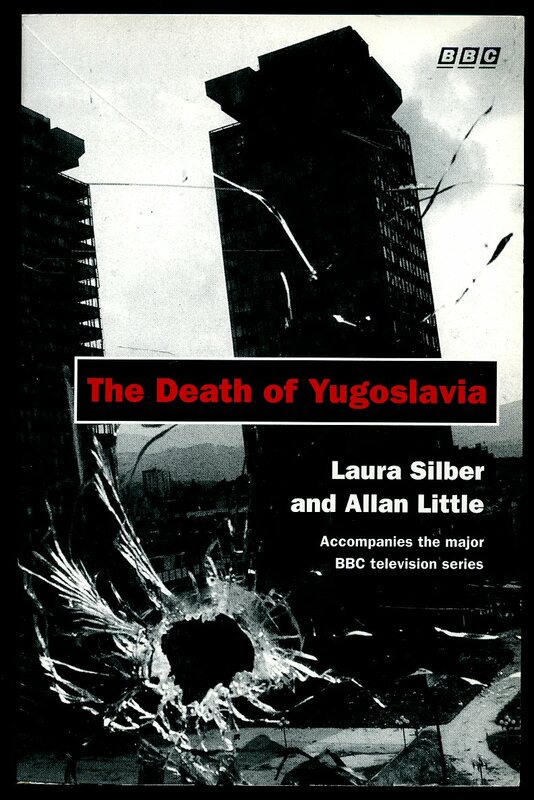 Published by Penguin Books, 27 Wrights Lane, London First Edition 1995. London 1995. Published by HarperCollins 77-85 Fulham Palace Road, London First Edition 1993. London 1993. 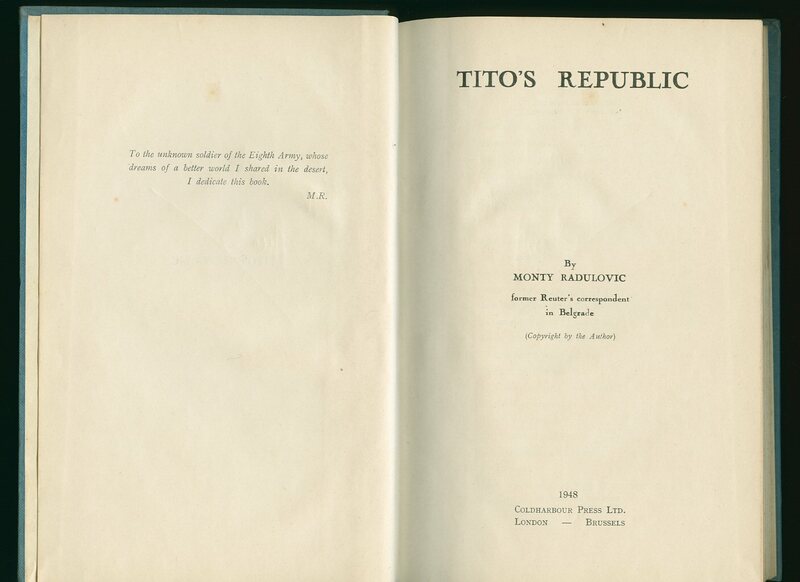 Published by Lawrence and Wishart Ltd., 81 Chancery Lane, London First Edition 1949. London 1949. 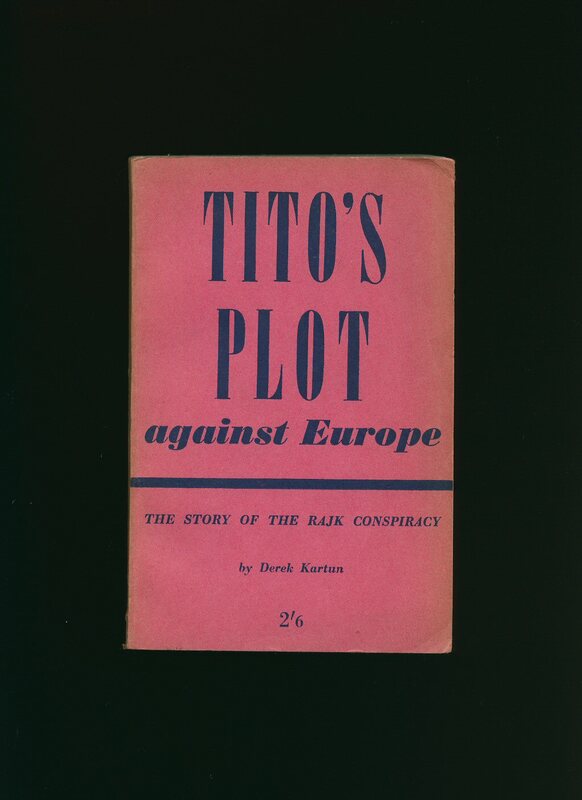 First edition in publisher's original pink card wrap covers [softback]. 8vo. 7½'' x 5¼''. Contains 124 printed pages of text. Page edges very slightly age tanned and in Very Good condition, no dust wrapper as published. Member of the P.B.F.A. 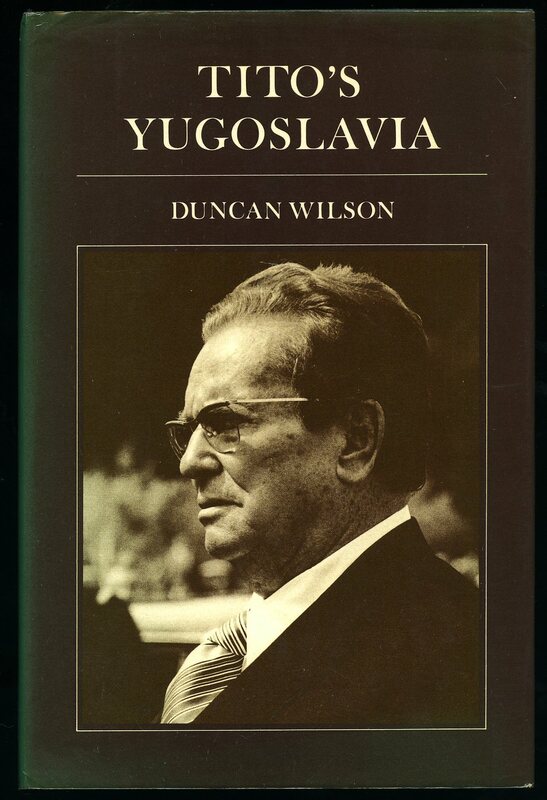 Published by DZS Ljubljana First Edition 1997. Ljubljana 1997. Published by Coldharbour Press Ltd., London First Edition April 1948. London 1948. First edition hard back binding in publisher's original blue paper covered boards, gilt title and author lettering to the spine and to the upper panel. 8vo. 9'' x 6''. Contains 241 printed pages of text. Sun fading to the blue of the spine, a few tan age spots to the end papers and in Very Good condition, no dust wrapper. SIGNED by the Author to the front free end paper 'For Ewan[?] Monty'. Member of the P.B.F.A. Published by Publicisticko-izdavacki zavod, Beograd, Knez Mihailova 6 First Edition 1961. 1961. First edition hard back binding in publisher's original colour illustrated glazed boards. 8vo. 6½'' x 6½''. Contains printed pages of French text with two-tone drawings throughout, silk bookmark. Lower spine ends rubbed and in Very Good condition, no dust wrapper as issued. Member of the P.B.F.A. First edition hard back binding in publisher's original claret cloth covers, gilt title and author lettering to the spine, red dyed upper edges. 8vo. 8½'' x 6''. 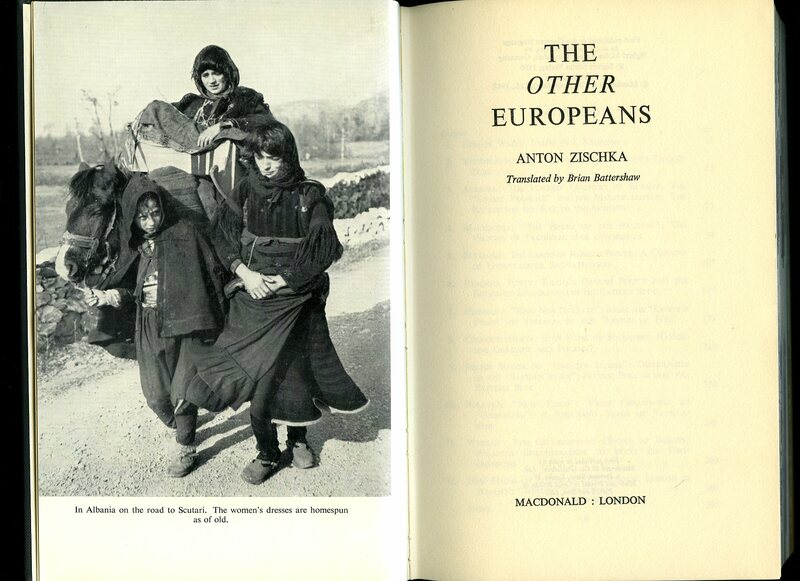 Contains 221 printed pages of text with monochrome photographs throughout. Minimal wear to the covers, light foxing to the closed fore edges. Very Good condition book in Very Good condition dust wrapper with shallow rubs to the upper corners and spine tips, not price clipped 21/-. Dust wrapper supplied in archive acetate film protection, it does not adhere to the book or to the dust wrapper. Member of the P.B.F.A.